The 20th annual Fill the Van food drive takes place on Saturday, Nov. 18, from 9 a.m. to 3 p.m. Look for CME vans outside of local grocery stores where collections will be accepted. Non-perishable items and gift cards will help stock the pantries of local food banks. 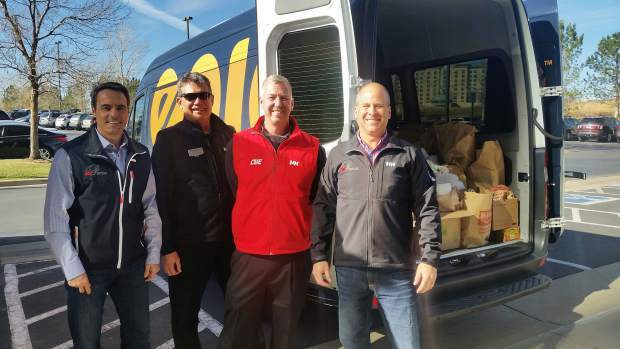 Fill the Van is part of the 9Cares Colorado Shares, the region’s largest single-day food drive.